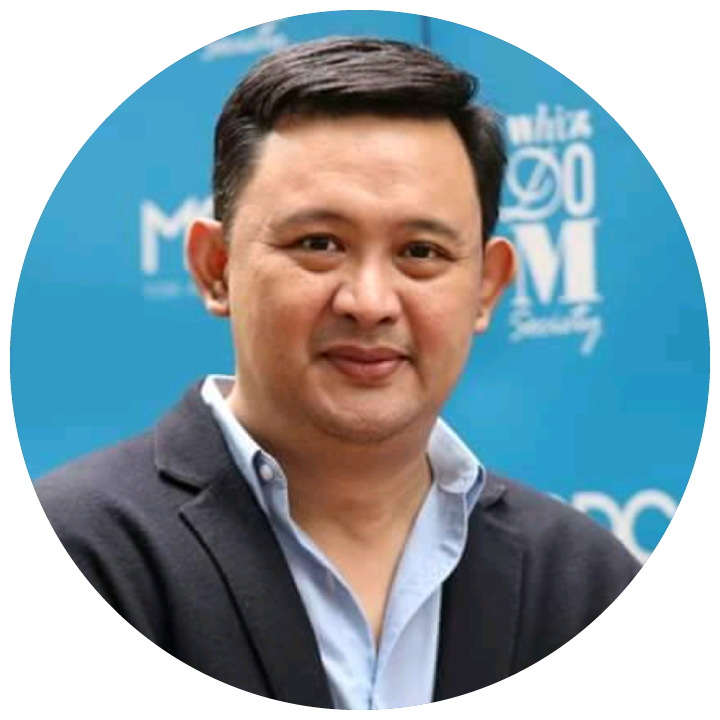 Pongrapee Buranasompob is currently the CEO of PAC 17 and Director of Executive Education and Enrichment Institute. Being most passionate about working with thought leaders in country and beyond, he takes on a responsibility for setting a strategic vision for the Institute in collaboration with thought leaders and top universities globally. Pongrapee Buranasompob (PhD) is a Fulbright Research Fellow, Oxford Business Alumni Committee, Advisor to KMITL (Talent Management), Former Secretary to Chief Ombudsman in Thailand, Columnist, Bestselling Author and a Well-Known Life Enrichment & Interpersonal Relationship Expert, who also provides consultancy in human potentiality for major corporations in the country. He is also a Training Partner of Richard Lewis Communications (Cross-Culture Communications) with Professor Michael Gates at Oxford University, Senior Consultant of Birkman Personality Test and Methods with both a Doctorate in Organizational Development (Majoring in Personal Growth and Human Potentialities) and another Doctorate degree in Counseling Psychology. He is now taking up his third PhD degree to satisfy his tireless curiosity so he can refine his abilities to help people in various field and strategic position.